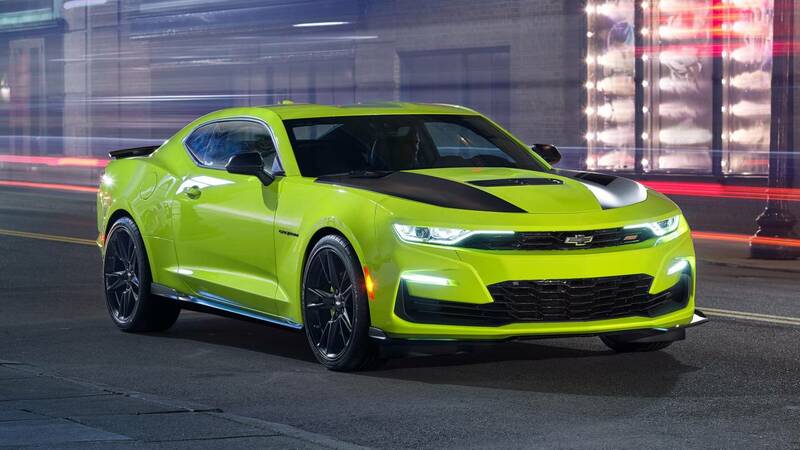 Just a few weeks ahead of the 2018 SEMA Show in Las Vegas, Chevrolet today announced a new color offering for its refreshed 2019 facelifted Camaro. 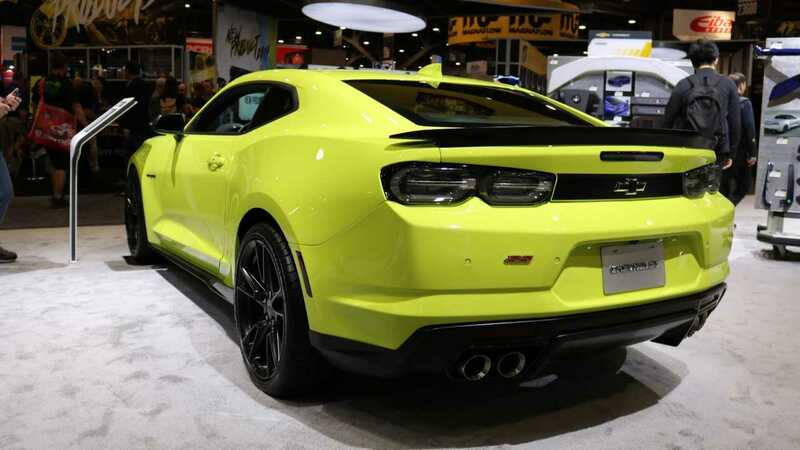 "Shock" (most closely resembling highlighter yellow), is an unapologetic statement for those looking to make their Camaro stand out from the crowd… and perhaps glow in the dark a bit. 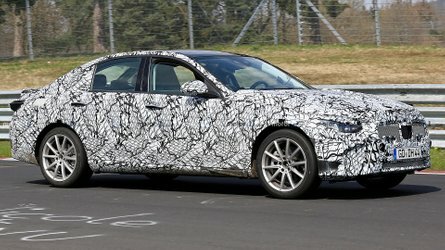 This is the sixth addition to 2019 Camaro’s color palette, which also includes Crush, Riverside Blue Metallic, Shadow Grey Metallic, and Satin Steel Grey Metallic. Also new to help make your Camaro unique is an expanded range of accessories. The extended portfolio of add-ons now includes a second-generation Chevrolet ground effects appearance package, a black wing spoiler, a fuel door with carbon fiber accents, black Camaro fender badges, an emissions-compliant cold-air intake, Recaro seats, Brembo front brakes, and 1LE suspension components. The cold-air intake is available in all fifty states – yes, that means you too, California. 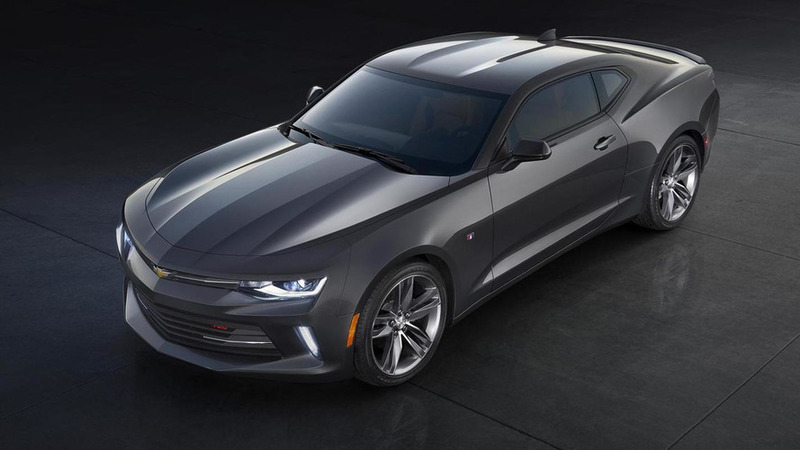 Chevy’s expanded line of accessories and performance parts gives Camaro buyers the chance to further-customize their car to a more refined level. 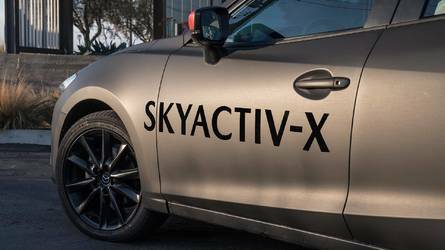 This plays directly to the SEMA Show’s inherent platform for vehicle customization, where the concept will make its debut. Also on Display at Chevrolet’s SEMA booth will be a Satin Steel Grey Metallic Camaro LT convertible, featuring concept red accents and additional accessories, and a vintage build with Chevy's new crate engine. 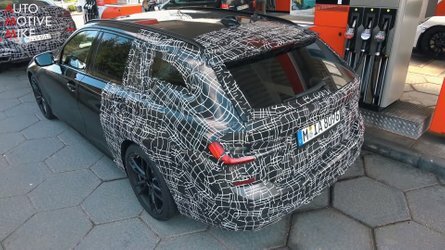 "There’s a fresh look for the 2019 Camaro, which is restyled, reinvigorated and offers more choices and new technologies," said Steve Majoros, director of Chevrolet Car and Crossover Marketing. 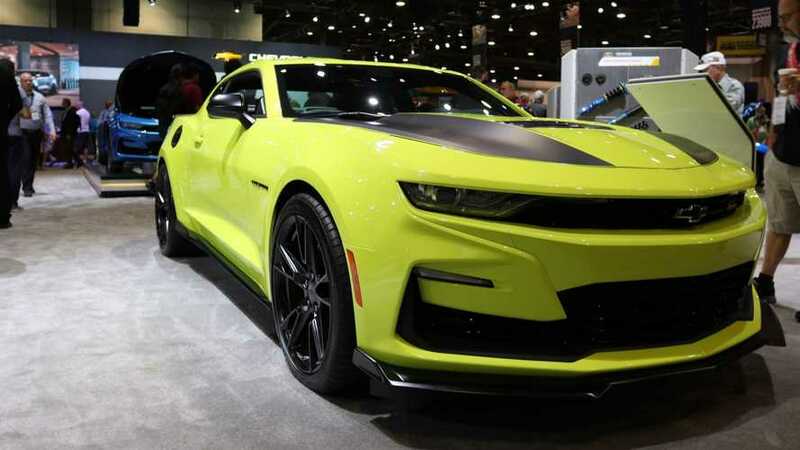 "It’s the perfect canvas for personalization, and the new Shock color and available accessories demonstrate only some of the possibilities customers have to make the Camaro entirely theirs." 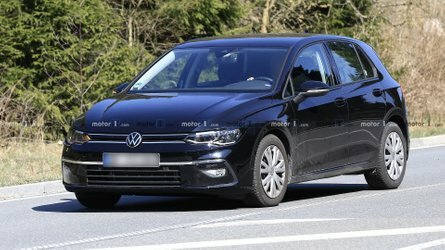 The new looks comes with the same engine options, though. The 2.0-liter four-cylinder, 3.6-liter V6, and 6.2-liter V8 all carry over. 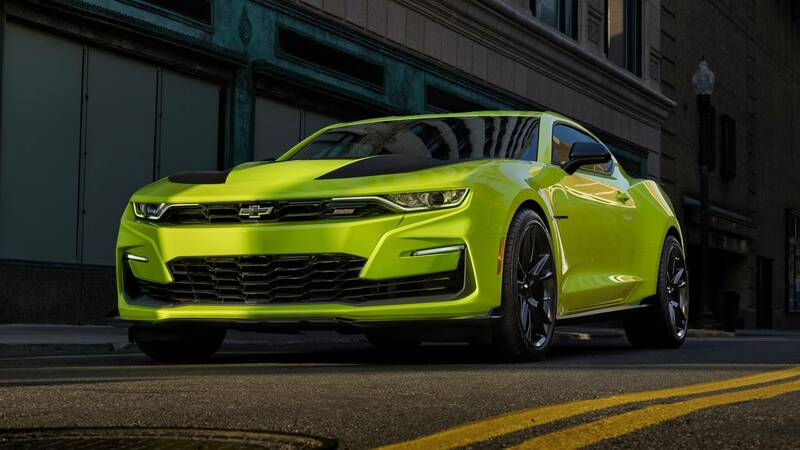 The most-powerful option – the Camaro SS – produces 455 horsepower (339 kilowatts). 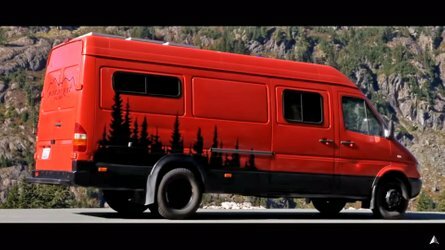 Customers can choose to install the parts themselves with home delivery, or have their local dealer do everything from start to finish. Ordering is now live via Chevy’s accessories website.